About 100 kms away from Pune is this place called Panchgani where you will see the true beauty of life and experience what is like to see heaven’s door open is the form of clouds that hover upon the hills. And beneath you will see the river cutting through the edges of the hills. 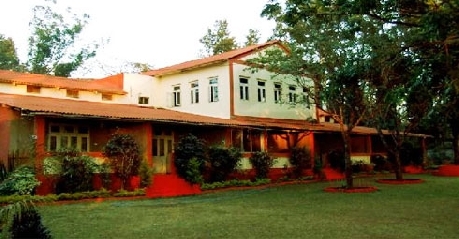 A replica of Sydney is said to be existing here in Panchgani. 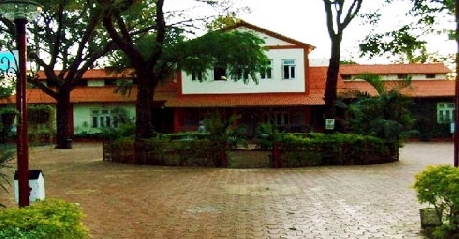 Hotel Mala’s have been serving visitors coming to Panchgani since past 40 years and the location where this hotel is built was approved by the Government of India. The peaceful atmospheres of hotel will teleport you to an all new age and planet away from your worries and tensions. Mala’s is known for their home grown jam which is served in the breakfast. Not only this but for the conveniences of the guests the following provisions have been made like 24 hour front desk and room service, parking space, recreational activities (badminton, bonfire, football, horse riding, volley ball, TT, carom, massage service), laundry service, car rental, daily newspaper and many more with a view of picture perfect mountains from every corner of the hotel. Business and catering facility is also available. 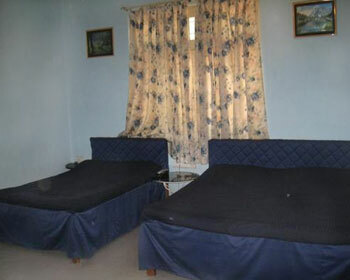 This room is value for money as it offers the best facilities at reasonable prices. Elegantly architecture rooms with sober interiors will help in soothing your senses. The rooms are spacious with intercom facility, attached washroom comprising of the basic toiletries, hot water available for more than 8 hours a day, cable TV connection, etc. 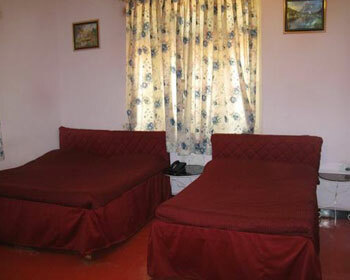 also if you are travelling with friends or big family two rooms can be joint. For your comfort the cooperative staff of the hotel will be available round the clock for room service. Adding to the luxury of standard room, deluxe ones are designed especially for those who have love for the nature. The warm ambience of the room is a benefit but the main attraction is the attached balcony that standard rooms do not have. The balcony can be chosen in such a way that it can be lawn facing or in hills facing direction. 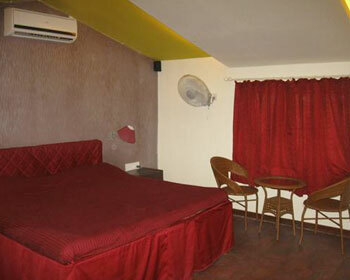 The room is equipped with cable TV, attached washroom, 24 hour room service and intercom facility. 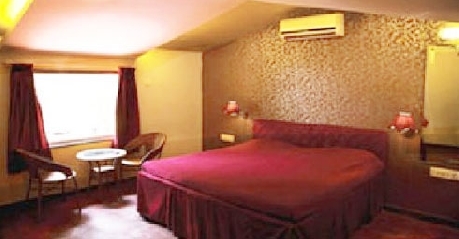 Spacious, well ventilated, well furnished rooms with pastel interiors further adding to the luxury and comfort. The best attractions of the room are the balcony which is facing in the front direct that showcases the mountains, valley and the lush green lawn of the hotel. And the other one is the washroom where bathing area and toilet area are separated. Air conditioner can also be installed at very low prices. The basic amenities like all other rooms will be served to you. A double storey cottage that has been crafted for you to enjoy and experience par excellent luxury in the lap of nature. The fact that they have been designed and constructed recently, the rooms are well maintained and furnished with contemporary designing. A common bathroom with 24 hour running hot water is provided for both rooms. LCD TV and home theatre are one of the main attractions here. Next one is front facing balcony. 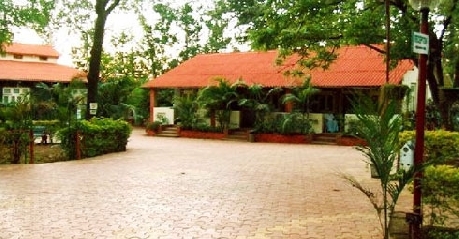 All basic facilities are provided at your doorstep. is awesomely delicious. The hotel houses this multicuisine restaurant that cooks delicious dishes using fresh vegetable and non vegetarian item alongwith exotic spices and healthy oils. Bohra cuisine being the speciality of the hotel, it also serves Moghlai, Punjabi and Chinese cuisine which Vegetarian and non vegetarian delicacies are offered here.